Michael and I got to go white water rafting for the first time. 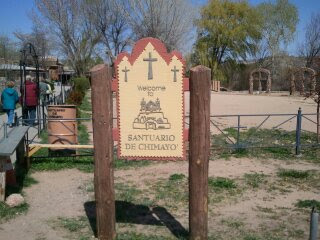 We rafted down the Rio Grande. 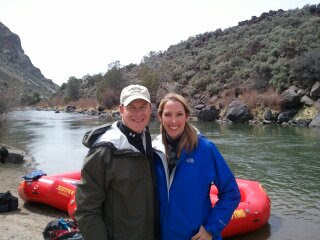 It was the first day of the rafting season, so it was a calm rafting trip, but a ton of fun!! 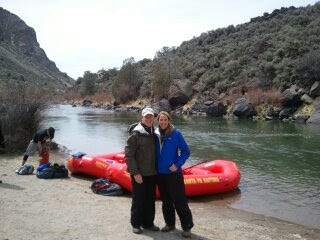 Michael and I now have our feet wet to try a rougher river. 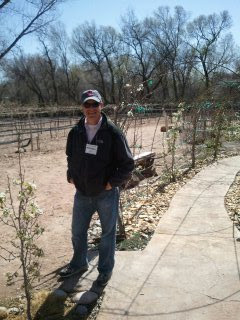 We also did some touring while in Santa Fe. 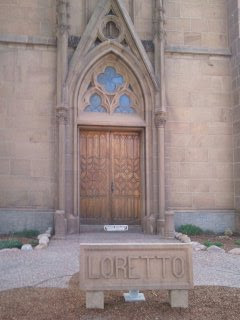 We visited the Loretto Church. 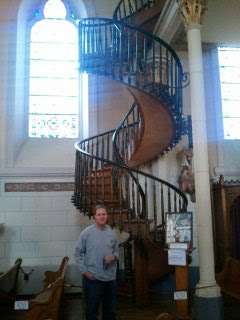 It has a "floating" stairway. Pretty cool to see and read it's history. 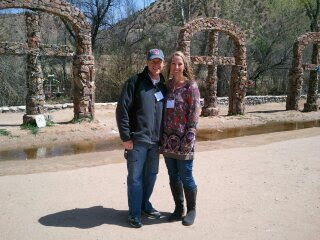 We also toured Santuario De Chimayo and it's "healing" dirt. 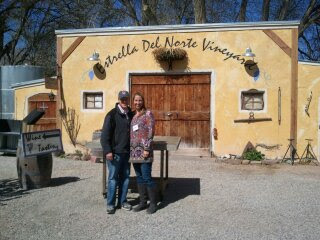 We did a wine tasting at Estrella Del Norte Vineyard. 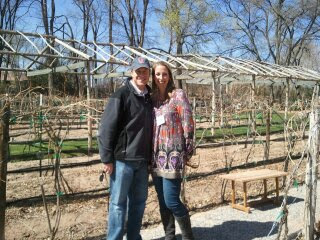 Even though, the vines weren't green and blooming, it was beautiful to see these vines in such a desert environment. 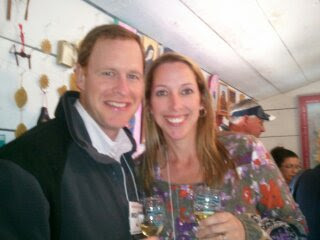 Oh and the wine was very nice!! Okay...so I am not sure if I really have many people out there following my blog, but for those that do...sorry for the several months that I have been away!! I got a new cell phone and have been taking several pictures with it. 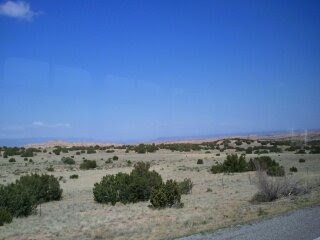 I have just now taken the time to figure out how to download the pictures from my cell phone to the computer. So, with all that being said, I hope to get back on track!! 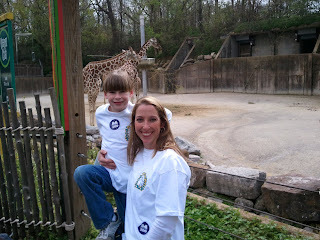 I am starting back in April to keep my blog in order. So, let me get ya'll caught up on what has been going on in the Ellis' household!! 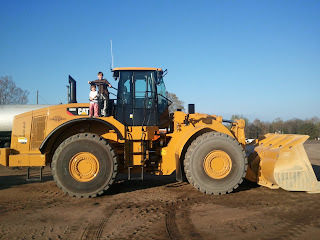 Vaiden and Whitten standing on the CAT...they wanted to drive this huge "toy" so bad!! 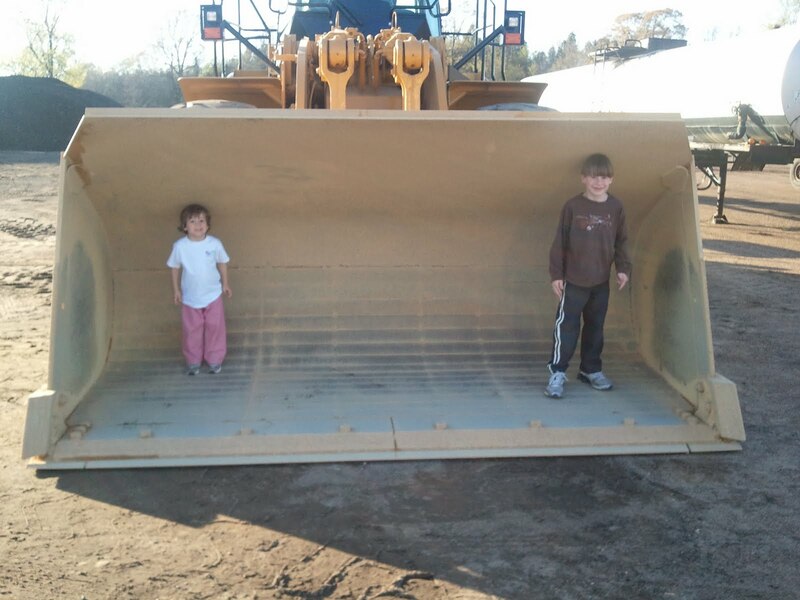 Vaiden and Whitten inside the CAT scoop!! 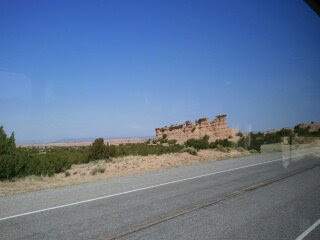 Whitten's driving and pouring out rocks!! Vaiden's turn to drive and pour out rocks!! I took the kids to see Michael at work a couple of weeks ago. We helped Michael move into the big office, now that he is the Manager:) We closed the doors to every office and let Mary Katharine crawl from one end of the building to the next. She loved it!! Anytime we are at Michael's office, Vaiden begs to drive the work trucks. The boys had a blast scooping rocks and dumping rocks. 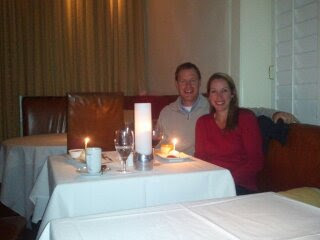 I really think they both could have stayed there all night!! 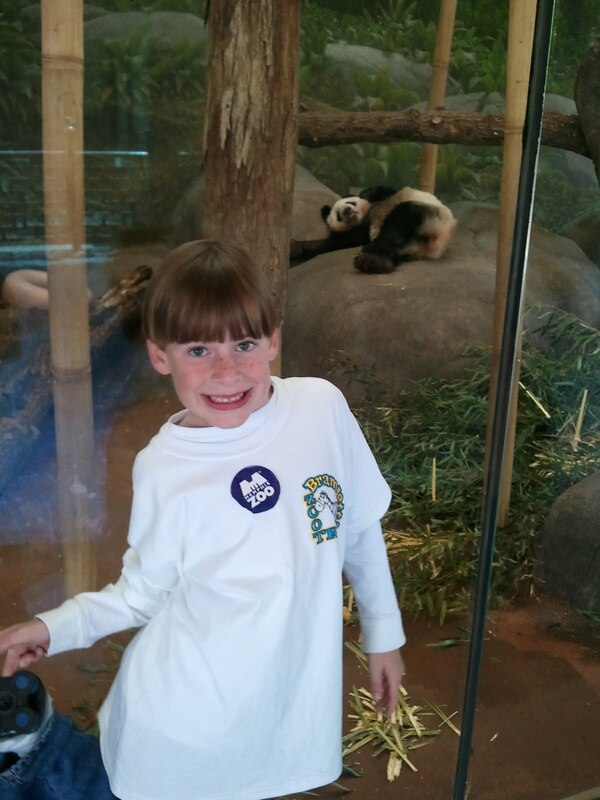 School Trip to the Zoo!! 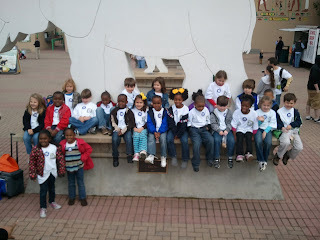 Every Kindergarten class in Vaiden's school got to go on the end of the year trip to the Memphis Zoo about a month ago. 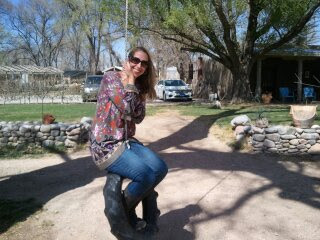 It was a little cold outside, but it was so much fun!! 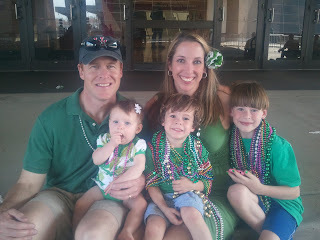 Michael and I took the kids to the St. Patrick's Day Parade again this year. 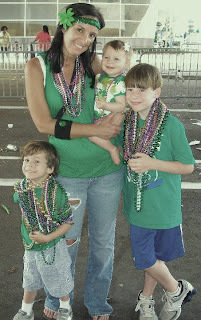 The boys really got into it this year...they painted their fingernails green like Aunt K:) They loved watching the floats go by and they really loved catching all the beads!! It is still hard to believe just how many they caught!! Mary Katharine loved her first trip to the parade. She sat in her stroller and watched with awe!! 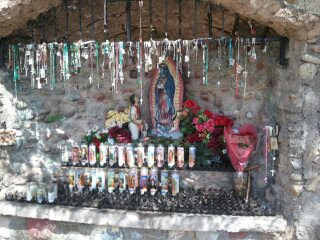 She also played with some beads as well. 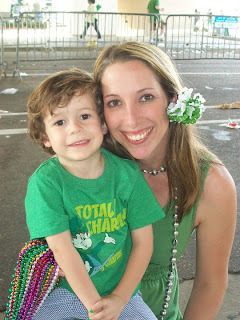 The weather was nice and the parade was so much fun! !